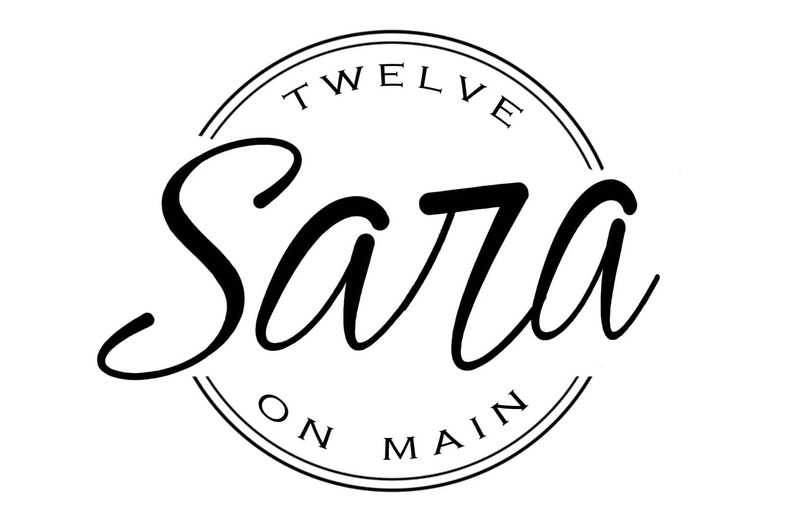 Hey its me again, Sara, from Twelve On Main. I am so excited to be here again today! I hope that you are thoroughly enjoying your summer so far, I know we are My favorite thing about the summer are the late sunsets. That means more hours in my day to do what ever we want. We are invariably always working on one project or another and why not? It’s summer! 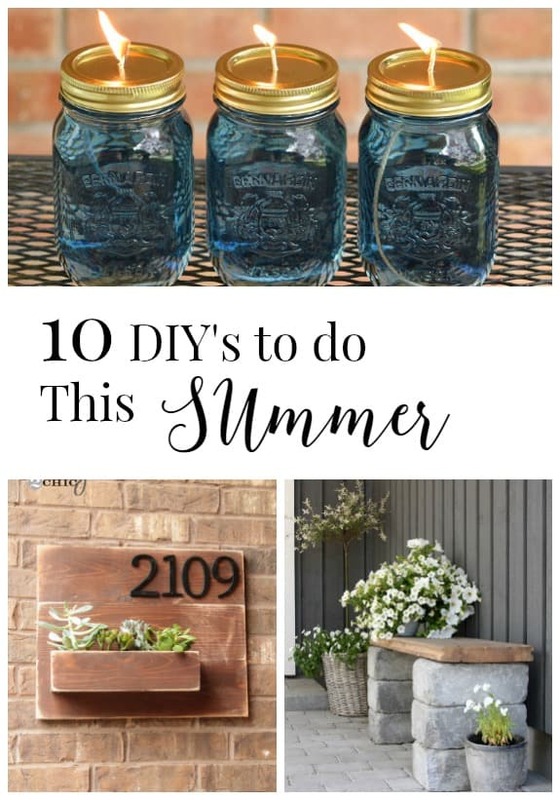 Here are 10 DIY projects you must do this summer. What a fun way to create some candles for your outdoor space. 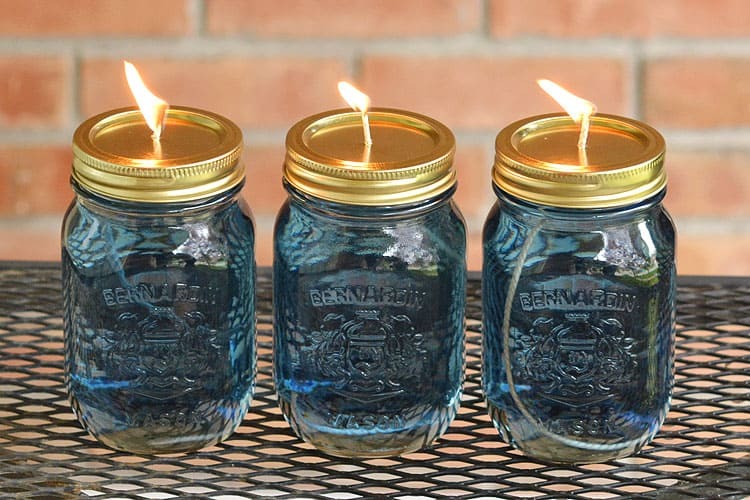 You could even make it with citronella candles to keep those nasty bugs away. Aren’t these lights adorable? I think I will make some to hang on my back porch. 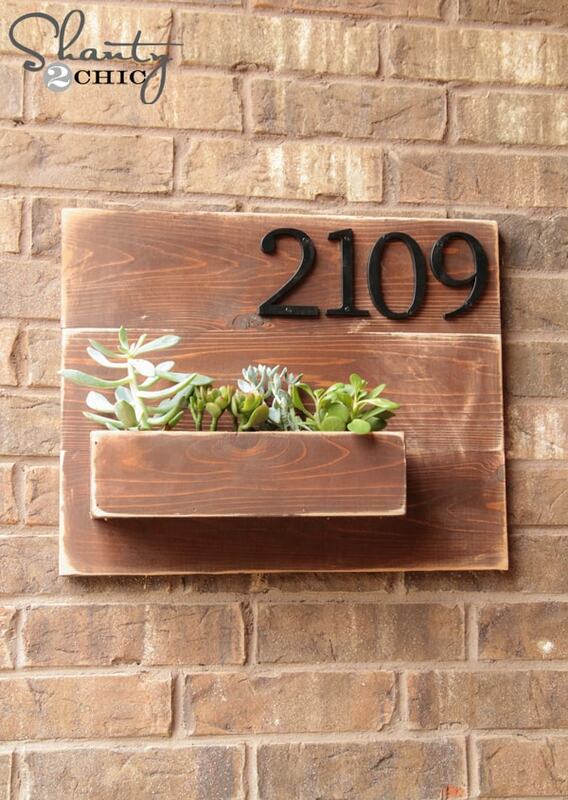 This planter would look great to display your address on. I love the idea of planting some succulents in it. 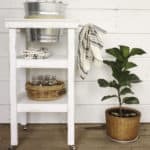 This beverage station is super easy to make and would be a great addition to your outdoor dining space. It is also very economical and easily customizable to any style you may want. 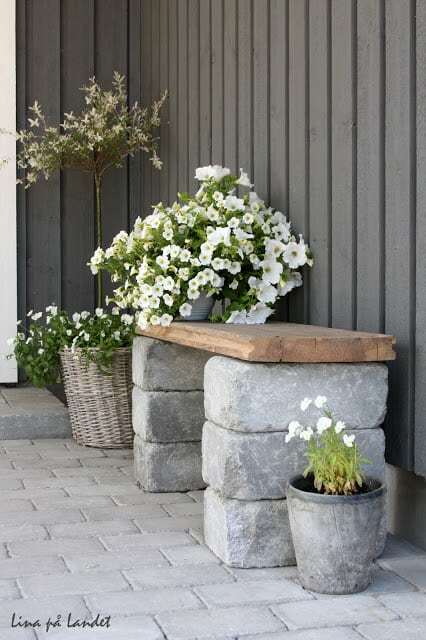 This easy bench would be so cute in a garden area or on a front porch. What a great way to start that garden you have always wanted to grow. Start small, this simple tutorial will get you there. 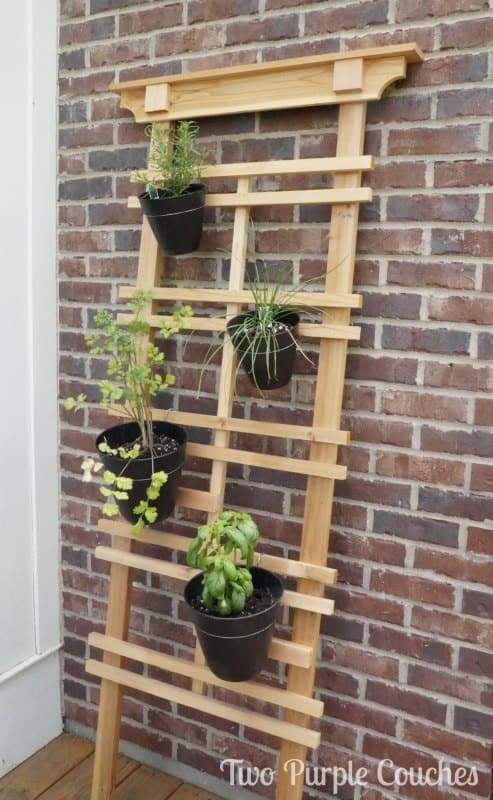 When you may not have enough space for planters a vertical herb garden is an excellent option. 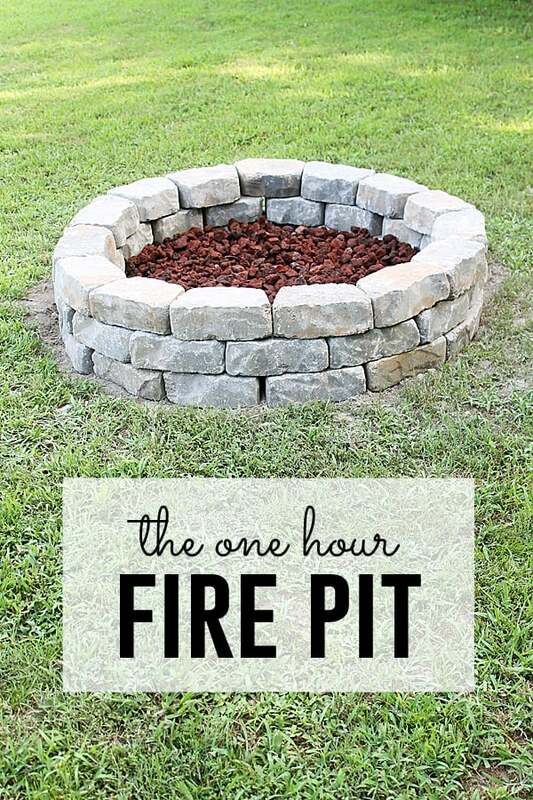 I love this fire pit and how easy it is to make! Whats better than having a cookout in your own backyard? It is one of our most favorite things to do. 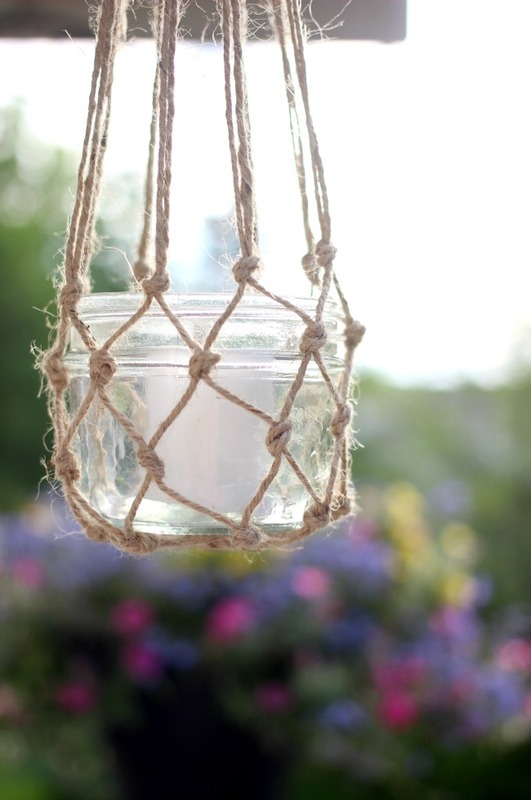 These citronella mason jar candles are so adorable. Keep those pesky bugs away in style. This is one project that has been on my list for a while! 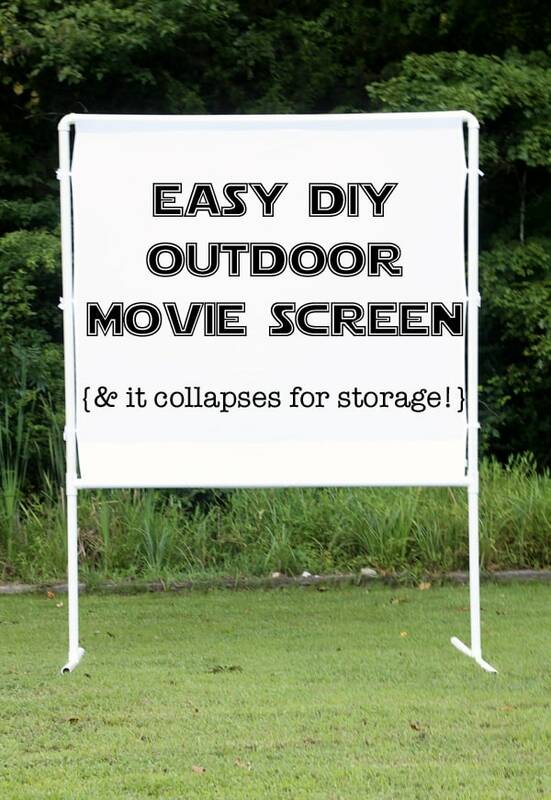 It would be so great to spend some time outside watching a movie. 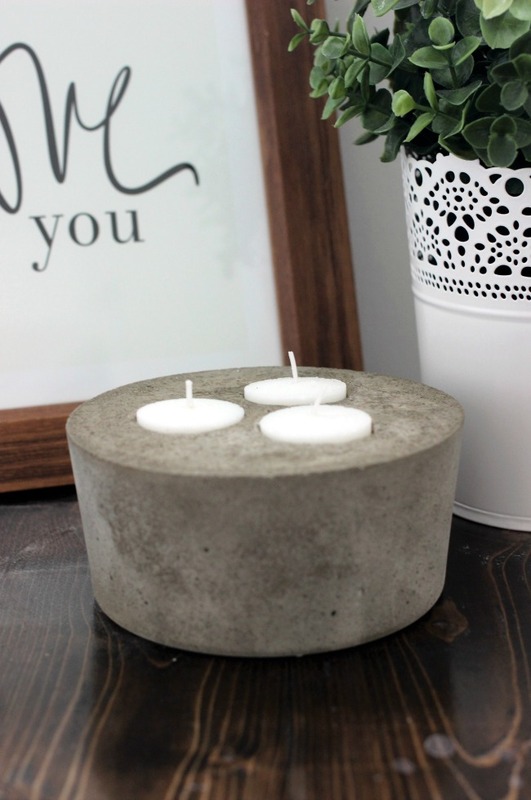 You should really try some of these easy DIY projects out. They can add so much to your outdoor spaces. I know there are a here that I will be working on….as soon as I get a little time. Thanks for letting me visit a little while today! I love to stop by and visit. Have a great day! 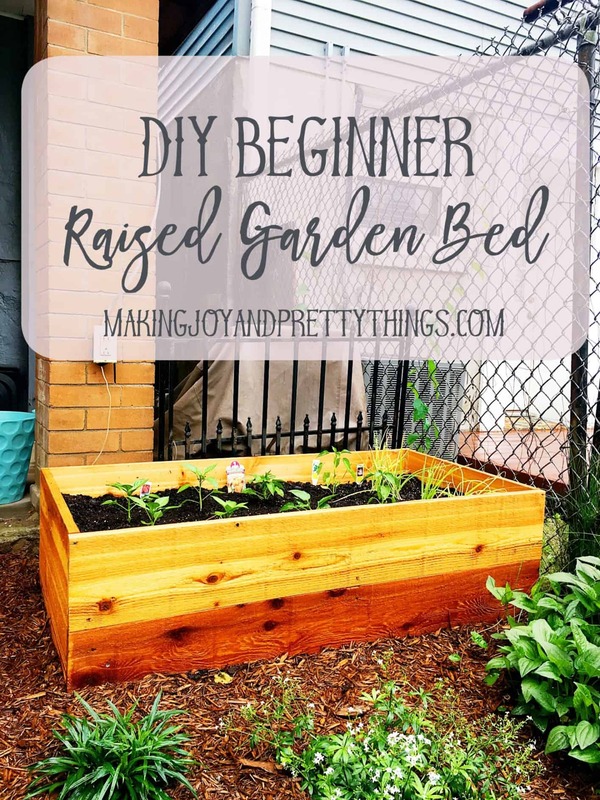 If you like this post, go checkout some of my other fun DIY projects and posts! I am a mom of four kids, one German Shepherd named Bruin, and one husband. 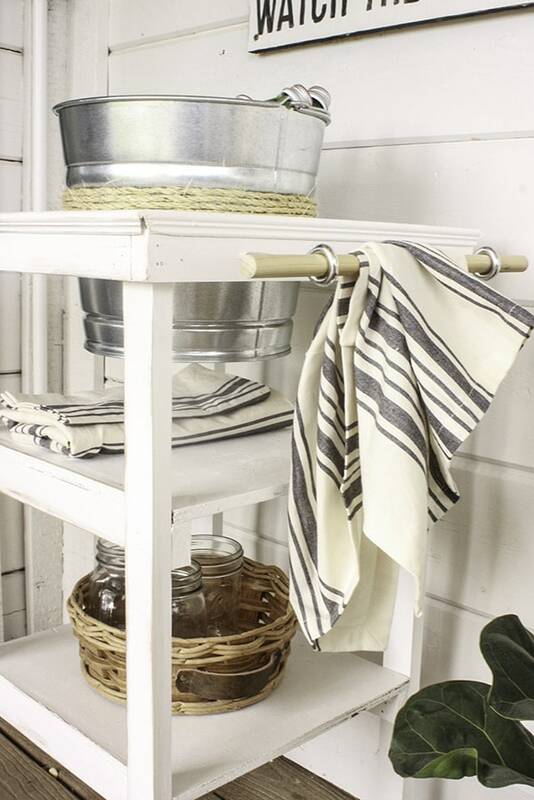 I have a huge passion for interior design, styling, baking, fashion, DIY projects and re-purposing. You can find me most days working on my home. Whether I am painting, building, or doing a DIY project, I can’t get enough. I decided to start this blog at the request of my husband who is my partner for most of my projects. He definitely doesn’t share the same passion I do, but he loves me enough to put up with it. Starting this blog was one of the best decisions I have made. While it is completely out of my comfort zone, I have learned so much and have made some incredible friendships. I hope you can find something here that speaks to you. So stick around, follow along, and enjoy my crazy life living at Twelve On Main.